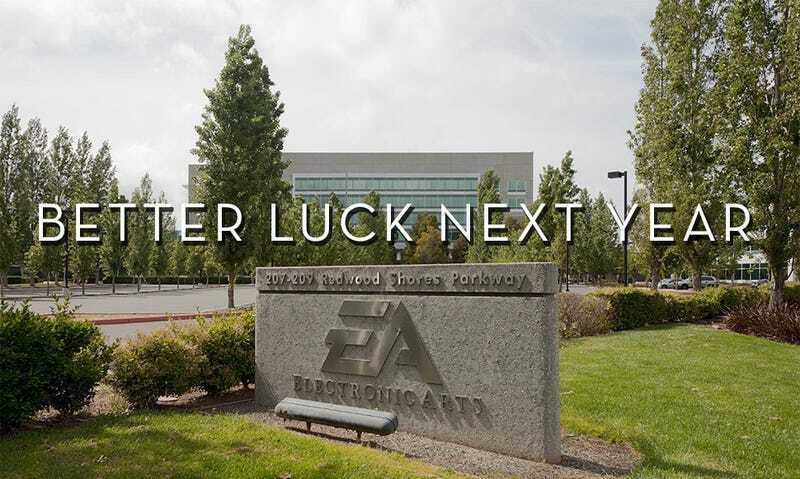 If EA Isn't The Worst Company In America, Who Is? EA's reign as the Worst Company In America (note: as voted by readers of a website, not every human American) was ended this year, as the publishing giant was knocked out in the first round by Time-Warner Cable. So who went on to take EA's crown? Comcast did, regaining the title they first won back in 2010. It was very close, though, as the telco and media company narrowly beat out Monsanto, which says as much about this contest as EA's victories did. Comcast is a communications company with poor customer service. Monsanto is a company that is playing both God and Lawyer with America's fresh food supply. One of those things is a lot more important than the other.